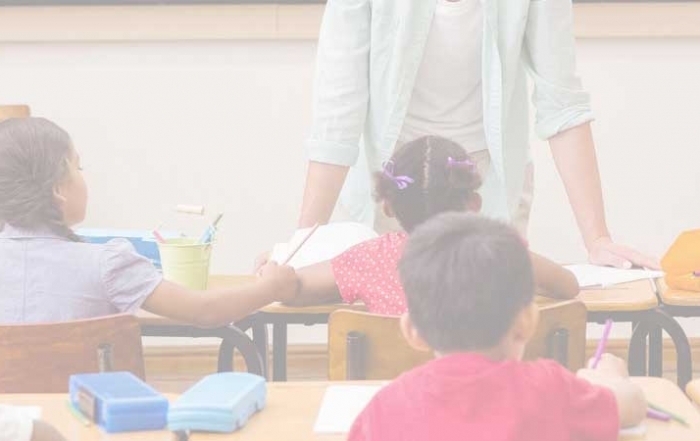 We have a combined experience of over 40 years and have assisted, supported and placed thousands of Teachers and Support Staff in Schools and Colleges across London and the Home Counties. We currently have a range of daily supply and long-term teaching jobs for the Autumn term and the new academic year so get in touch now! What are your plans for this Autumn term? Thinking of your next position as a Teacher or Support Worker? We can help! We help Early Years, Primary, Secondary, FE and SEN Teachers find their perfect role and offer a range of daily supply, long-term and permanent vacancies. Where do you want to be working? Let us help you get there!